Fulton County is using Smore newsletters to spread the word online. We are thrilled to share with you, that the agenda has been built for our upcoming January Professional Development, Limit Break, on January 4th at the GA Tech Hotel and Conference Center. In addition, registration is now open! Please follow the directions on the "special edition" smore dedicated to the event to register today. The smore includes information about the keynote speaker, the agenda, and locations. We look forward to seeing everyone there! 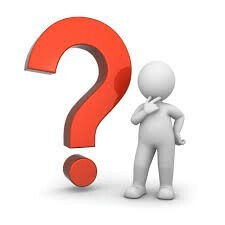 Have points questions or concerns? Please complete this form https://docs.google.com/forms/d/e/1FAIpQLSd9hg8IhWqA35Ud9Pf8y2ms3keiI1VGQFxD8vDhVWTY2CrH2g/viewform. If needed, contact Megan Endicott and Giovanna Allison. 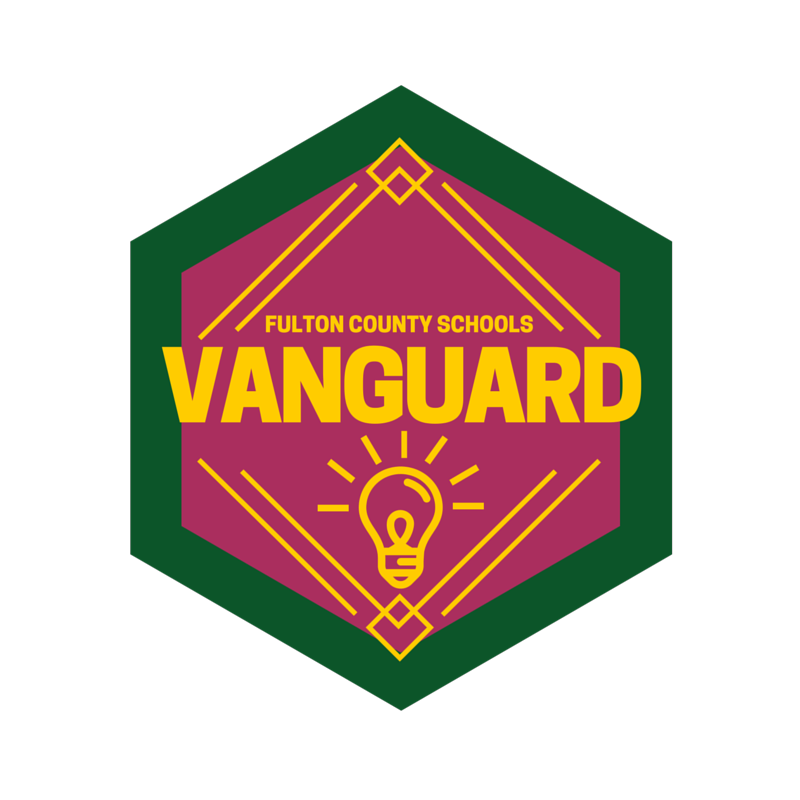 Be sure to copy both endicott@fultonschools.org & allisong@fultonschools.org on any communication. 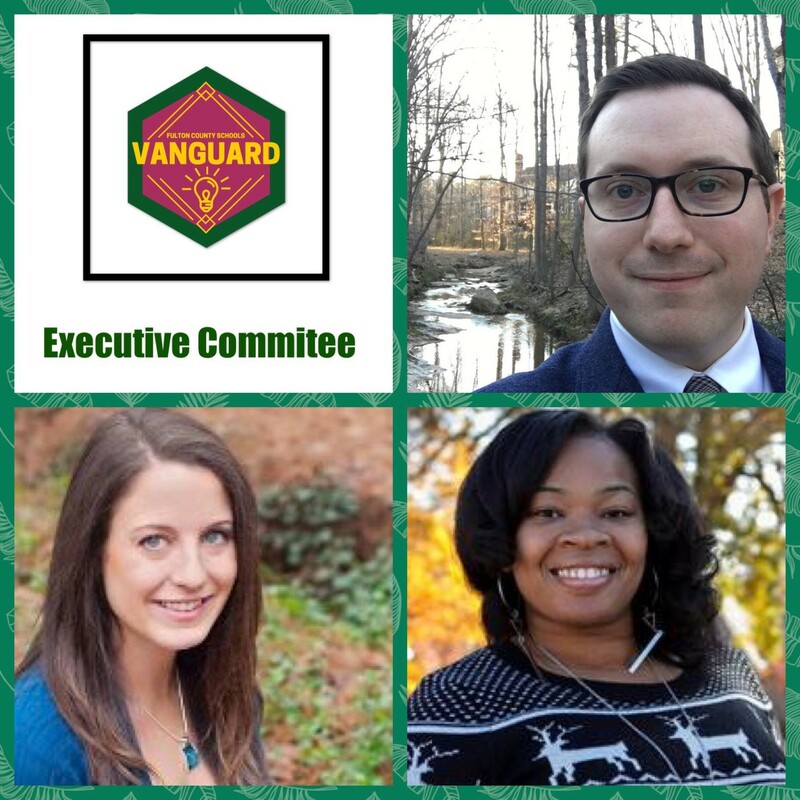 We are looking forward to our December Twitter chat which will feature and spotlight our new members. 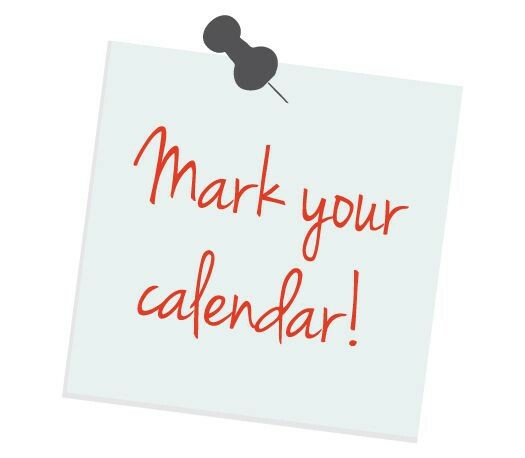 We hope to see both new and existing members online on December 13th following the school lead call. Don't forget that we have our School Lead Call on December 13th. 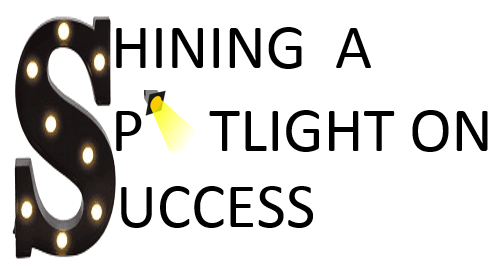 We will be spotlighting the Post Conference portion of the Coaching Cycle!!!! 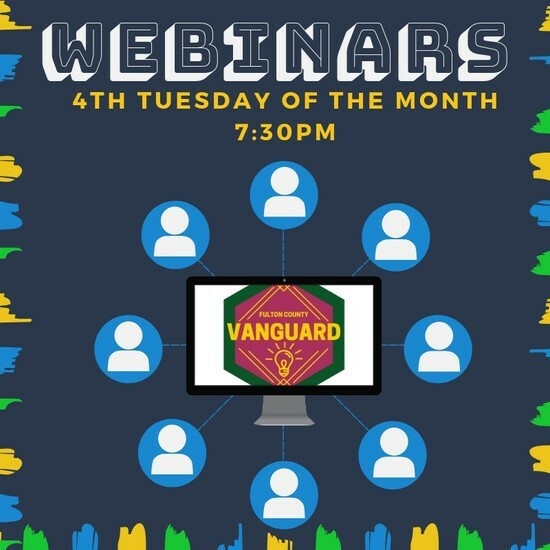 Mark your calendar for December 18 at 7:30 for the Vanguard webinar. We will be talking all about stipends. Here from fellow Vanguard members about what they purchased last year and how it is making a difference in their classroom. Look for the webinar invite in the "Monthly Webinars" channel in the FCS Vanguard Team. Interested in hosting, sharing a topic idea, or anything else "Twitter related"? Read below! New Member Course First Semester is complete. If you have over 40 points, we will go in and correct those. 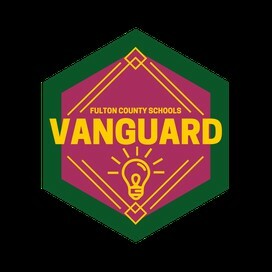 If you have less than 40 points, please send me an email at johnsondc@fultonschools.org and let me know how we can support you. 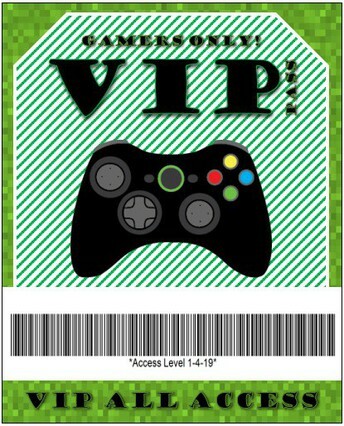 * New Code, due to the old codes expiring. if you completed the modules using the old code you do not need to do the modules again. At the end of every module complete the Module Completion Form your points will automatically calculate. New Members will not receive Early Bird Stipends, even if you have the points. New Members need 50 XP by Feb 1 in order to qualify for the stipend. New Member Twitter Chat 12/13/2018 Have you ever done a twitter chat before? 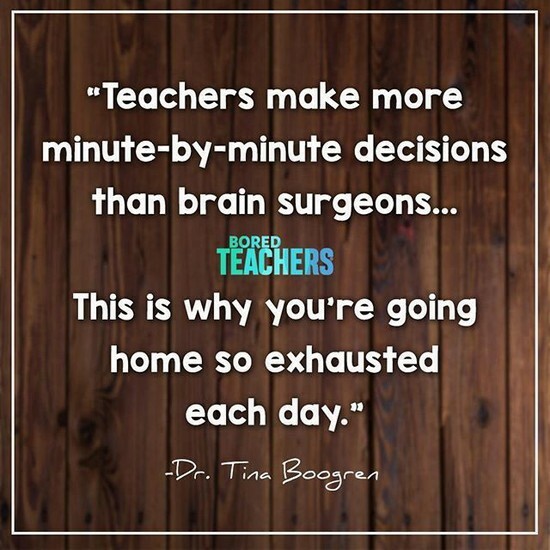 It's okay if the answer is no. We encourage you to try. Here is some information to get you started. 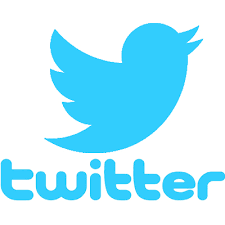 Read this article about twitter chats, maybe an authentic one can be created in Teams before the big one on the 13th. 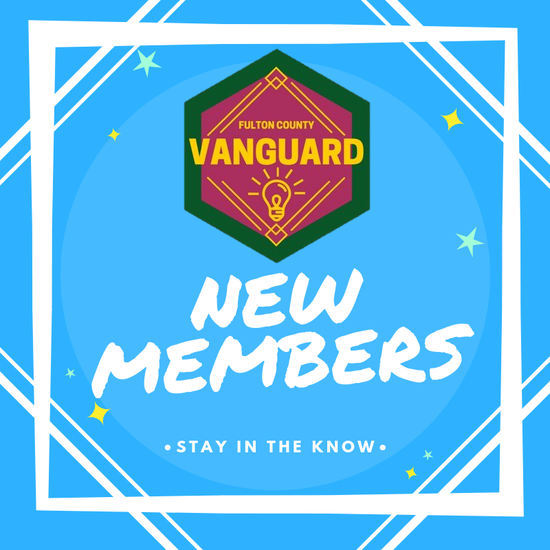 New Members Flip Grid Please Double Check and Make sure your Flipgrid is posted on this channel. 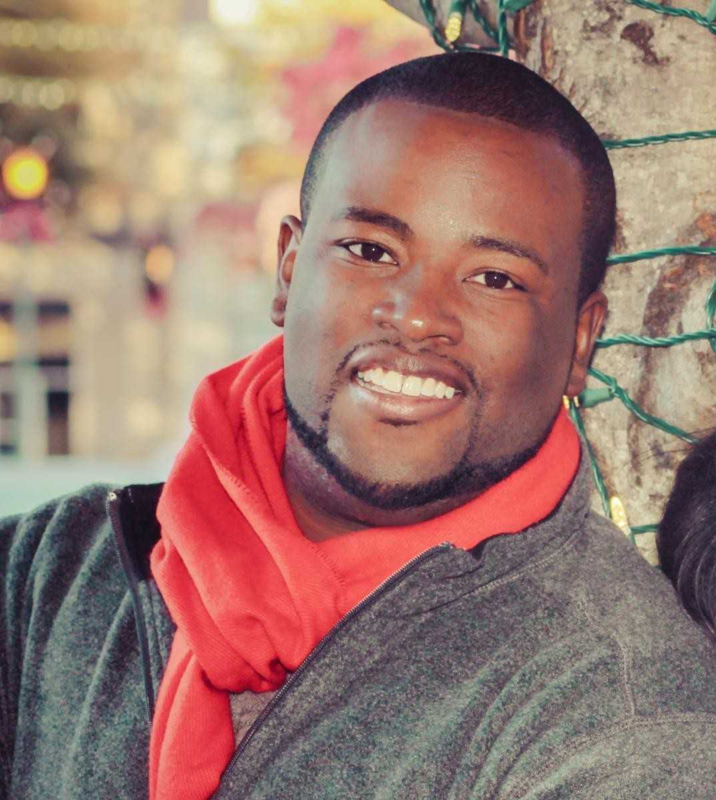 Mr. Johnson is transforming student learning at Campbell Elementary School. 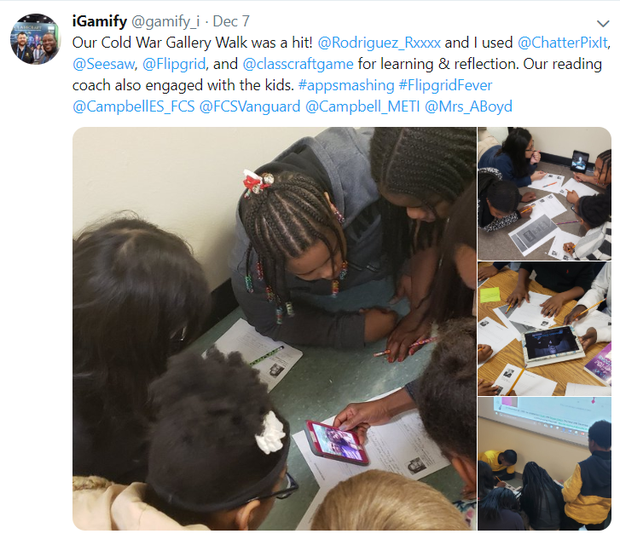 He recently co-created a Cold War Gallery Walk for his students by AppSmashing with ChatterPix, Seesaw, Flipgrid and ClassCraft. Great job engaging the kids! 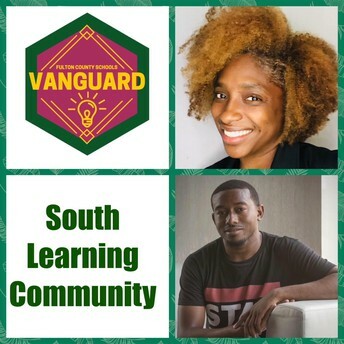 Check out some videos from this learning experience! 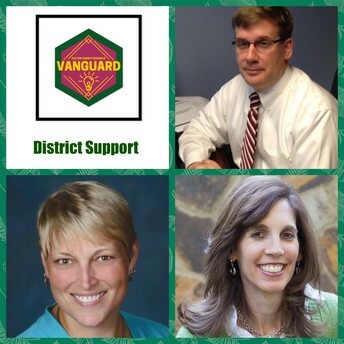 Nominate someone or submit your own Spotlight Vanguard Member! 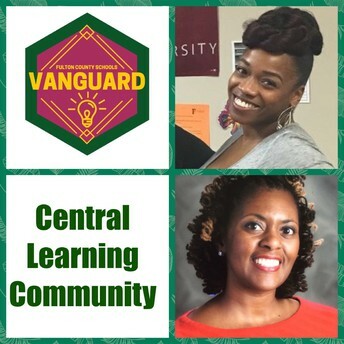 Vanleads, do you see any vanguard members at your school doing something awesome? Were they struggling with a tool before and are now using it? 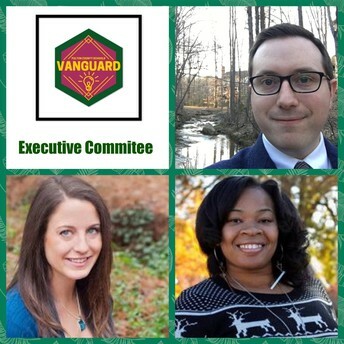 BRAG on our Vanguard members. If you see something awesome, please submit about your team member. Please share your success stories with us! You may see your "Spotlight" in an upcoming Vanweekly! Share your Tip, Tool and/or Trick! 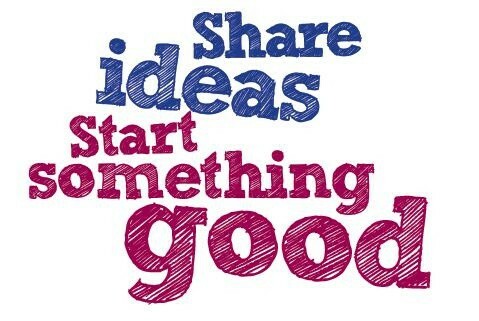 If you have a technology, instructional strategy/best practice, or coaching tip, etc. please share! Looking to learn more about effective uses of technology and experience a deep dive into the Technology Integration Matrix? 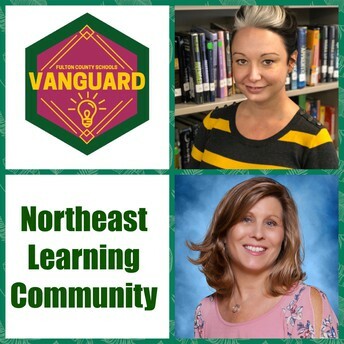 Instructional Technology has a learning opportunity for you! Click this link to learn more about this upcoming 2-day course combined with 6 hours of personalized coaching from a KSU iTeach coach. There is only room for 24 people (elementary and middle school teachers) to participate, so apply today! activities and assignments will be aligned to the Technology Integration Matrix. Please complete this form if you are interested in this course. Participation is limited to 25 teachers. First come first served! 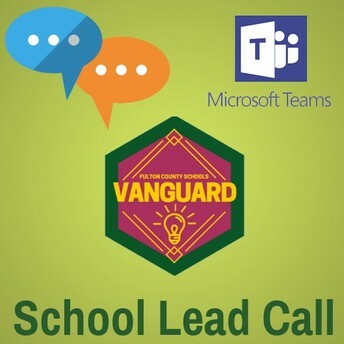 There are several Microsoft Teams training sessions scheduled for the January 4 workday. Please help spread the word to others at your school that would be interested in attending. 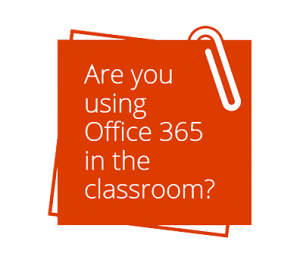 Attend this session to learn more about Microsoft Teams- one stop shop to create a digital hub for your classroom and streamline your teaching workflow. Learn to create individual assignments, provide personalized feedback, track student progress via a OneNote notebook, meet online, engage student voice/choice, and more. Attend this session to learn more about Microsoft Teams- one stop shop for communication and collaboration. Educators will learn how PLCs can use Teams to save time by organizing all work in one hub. Learn strategies for more efficient communication via the chat, conversations, video calls, and more. Discover how to use a shared document library or OneNote notebook for tracking student data, meeting notes, lesson planning, and other PLC tasks. These sessions will be held at Bear Creek Middle School and Centennial High School. Register in Edivate in the Professional Development Days catalog. 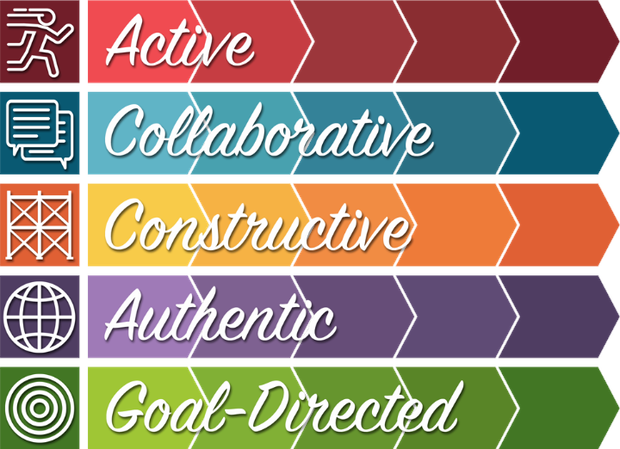 Mission: Building the capacity of instructional leaders to transform learning and teaching. 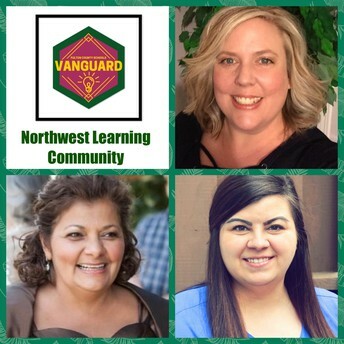 Vision: Through building colaborative relationships and supporting student focused learning, the Vanguard Team will positively impact student achievement.